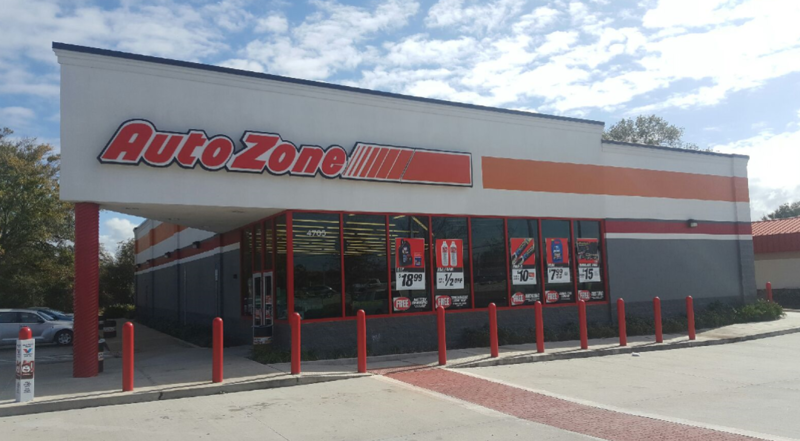 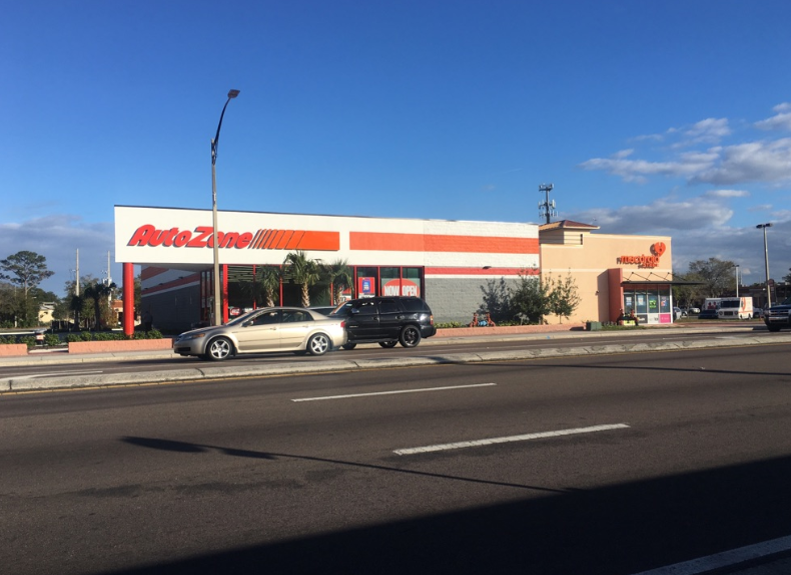 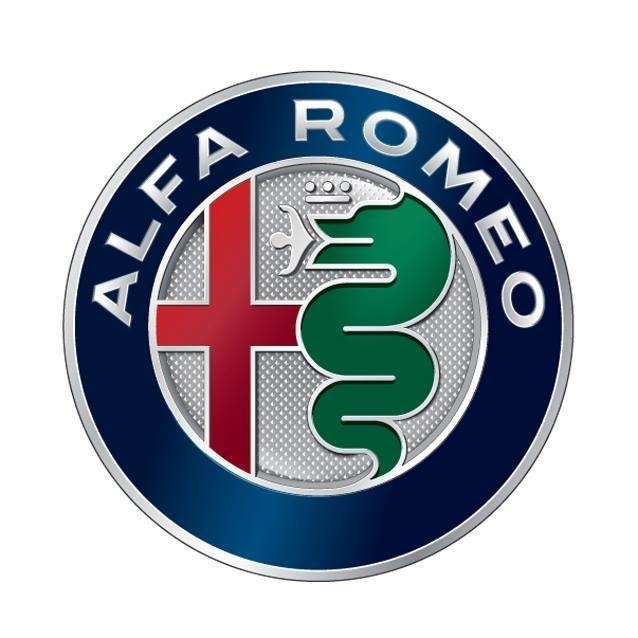 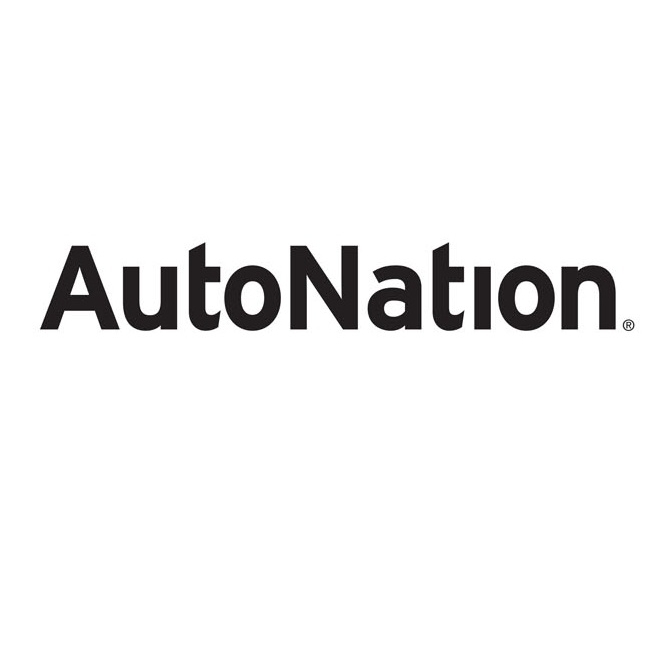 AutoZone W 104th Ave in Northglenn, CO is one of the nation's leading retailer of automotive replacement car parts including new and remanufactured hard parts, maintenance items and car accessories. 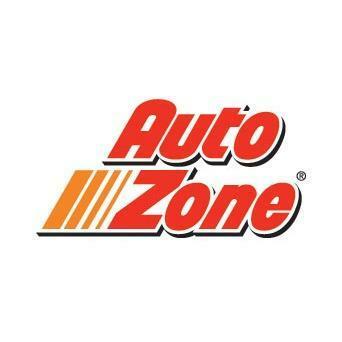 Visit your local AutoZone in Northglenn, CO or call us at (303) 264-0216. 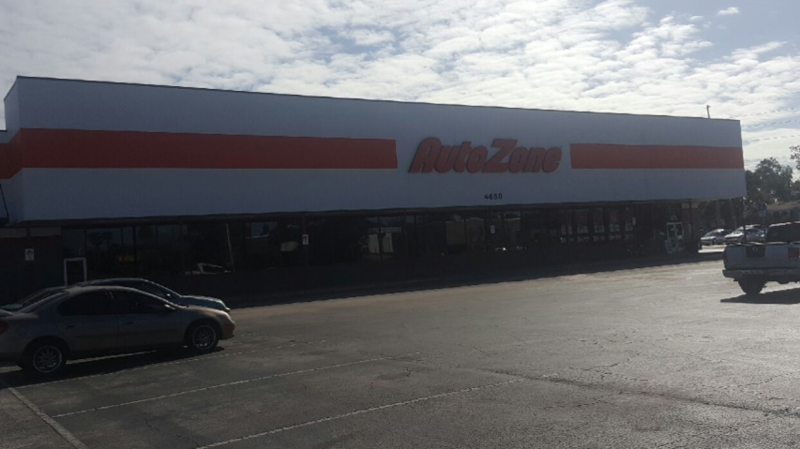 Paris Tire & Service, Inc.